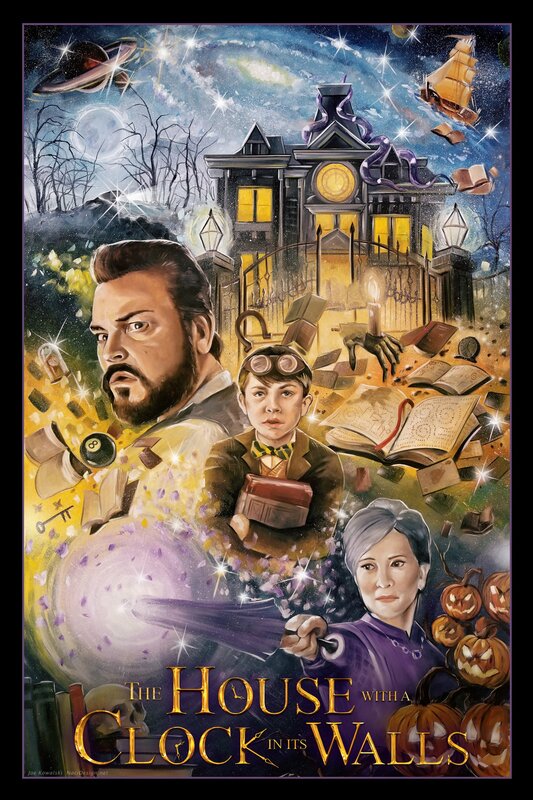 Lewis is a 10-year-old orphan who follows his uncle Jonathan Barnavelt (Jack Black) without expecting to find supernatural adventures at his unconventional house. Moreover, uncle Jonathan has an extraordinary person as a neighbor and best friend. This is Mrs. Zimmerman (two-time Academy Award® winner Cate Blanchett), and she is a witch. 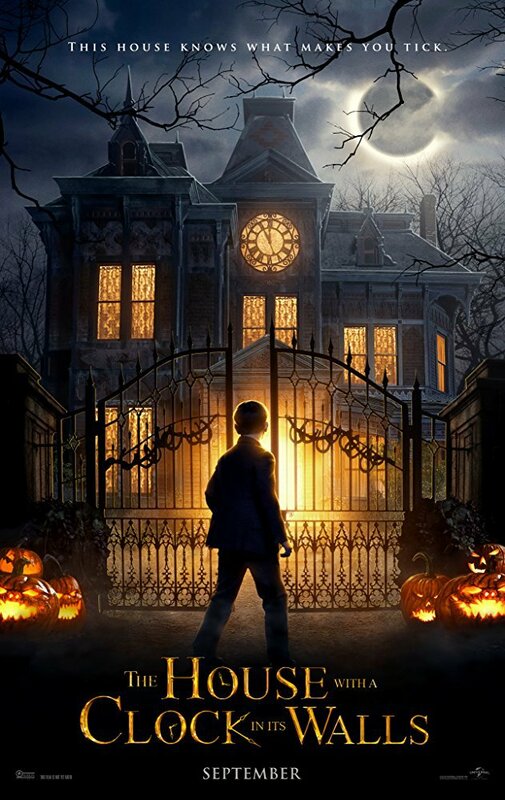 Little Lewis soon finds out that this house has its own heart and that it is a host of magical creatures. Definitely not a place where people could live peacefully their ordinary lives. 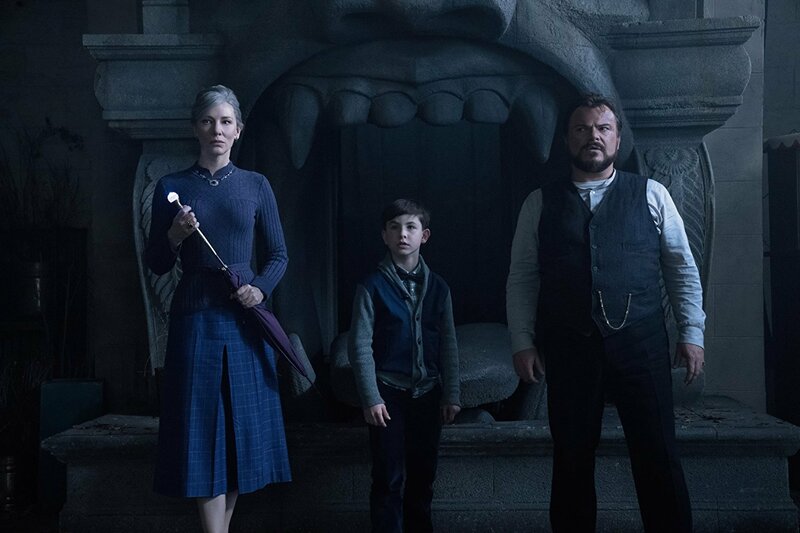 Did we mention the hidden clock in the house? Of course, it's not your Grandma's clock. This one is very special - it has the power to cause the end of the world. That is why Lewis, his brave uncle and the magnificent Mrs. Zimmerman have to hurry up – the future is in their hands.